Book your accommodation direct with us to get the best prices, free arrival transfer or an audiovisual historical show! 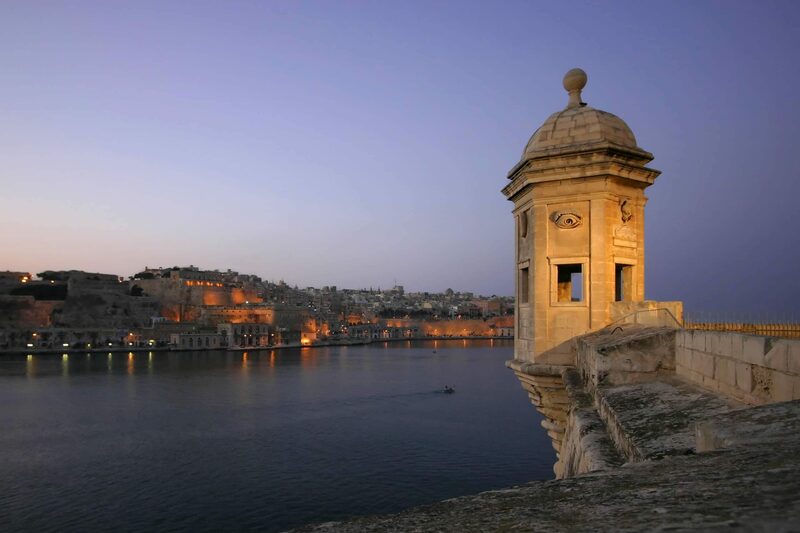 Our properties are in the best touristic areas on the main Island, Malta. All our apartments and penthouses are close to shops and to the main bus routes. We have different sizes of apartments for different types of clients and ages. All apartments are well equipped and all have free WiFi and IPTV with many stations (over 700 stations with different languages). 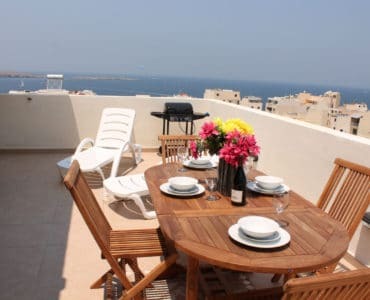 GetawaysMalta have been in the Self catering holiday accommodation business since 1981. Few know the needs of the customers as good as us! We offer good quality holiday home accommodation. All our apartments and penthouses are on self-catering basis. Booking direct from us ensures you are paying a fair price without any commissions or fees to third parties. We are constantly monitoring the market to make sure we remain competitively price. We personally take photos of our apartments using a cheap camera. No professional photos are used to make the place look nicer, thus you know exactly what you will be getting. Fast response time to enquiries. 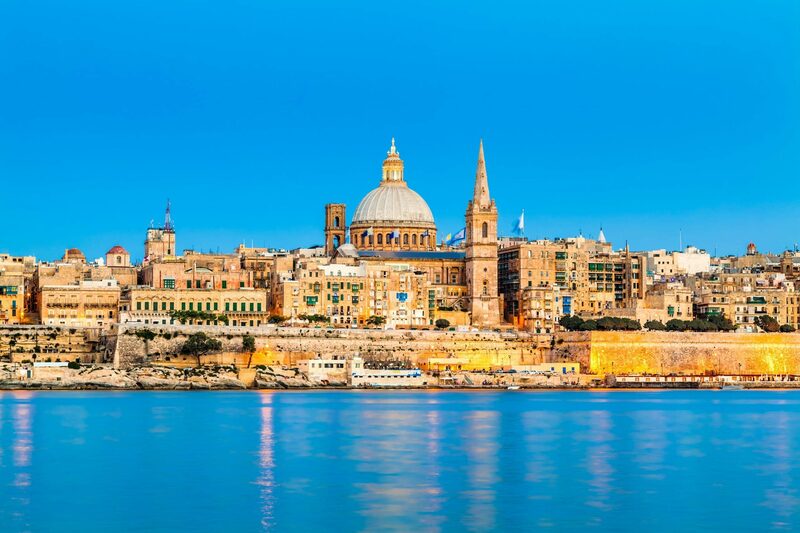 24/7 emergency support service when you are in Malta. 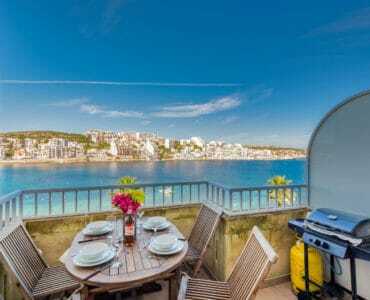 Unlike private small holiday home owners this is our full time business and we have representatives and maintenance staff to make sure the guests get the best service. We also make our best to help you with airport transfers, tours, car hire, etc. Our representatives also act as Concierge. We look forward to welcome you in one of our self catering holiday accommodation units. 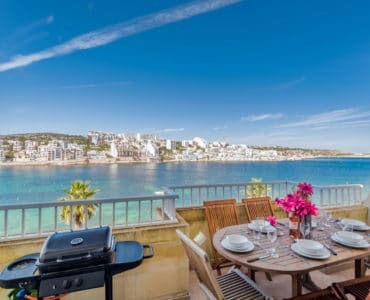 Fleur Sliema Apartments – We have a very nice stay in Malta… The apartment is very nice and well equipped and the location is excellent because it is close to all the amenties. The owners / hosts are very helpful too….something like that will be perfect! 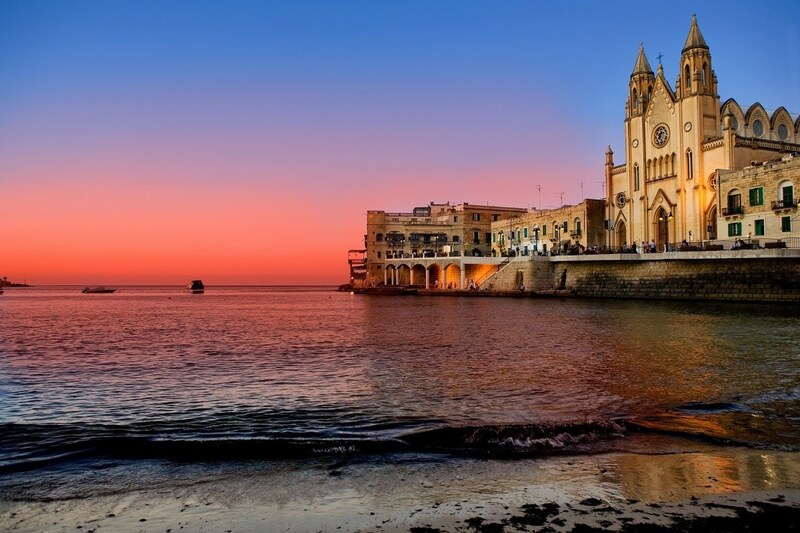 Thank you so much for the perfect acomodation, we have wonderful stay in Malta. In attachment i send a picture for balcony view, it was amzing. 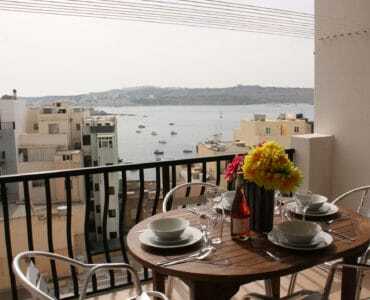 Harbour Lights Apartments – We travelled as family, two adults and our youngest daughter, 11 years old. 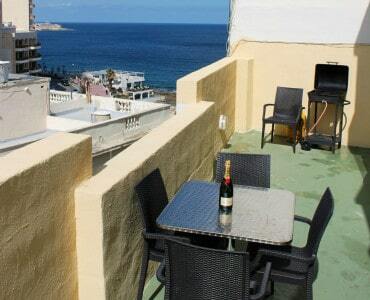 We definitely enjoyed our stay in this area and the apartment right to the seafront, fantastic location! We found the apartment personally with its own special charm. Everything met our expectations and all descriptions were exactly as mentioned in the advertising – and even more. The apartment was well cleaned, organized and contained all we needed for the week. Also a full functional WiFi connection is worth to mention. We rented a car during the week to experience the magnificent scenery as well as the lovely beaches. Right from booking our apartment and during our stay we were met with a very friendly and helpful service from the owners and staff. 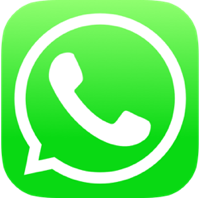 We have met a professional communication with fast replies and informations. 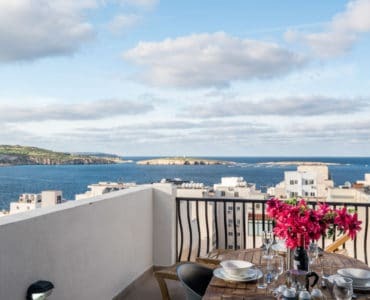 Seashells Apartments – Abbiamo soggiornato 12 giorni ad agosto nell appartamento al 4 piano con ascensore. luminoso, pulito, dotato di ogni confort. gentilissimi i proprietari e il ragazzo che si occupa del check in Salvatore, ci hanno dato ottimi consigli per muoverci in zona e ci hanno organizzato transfer ed escursioni a prezzi ottimi. l appartamento si trova vicinissimo alla piazza principale di bugibba, vicino a negozi, supermarket e fermate del autobus. consigliatissimo! !